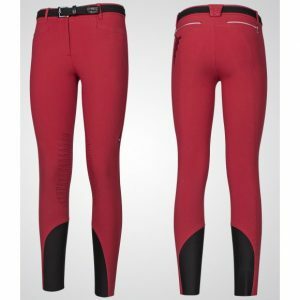 The Equiline Francine breeches feature an X-Grip silicone half grip, on the inner thigh giving you optimum stability in the saddle. 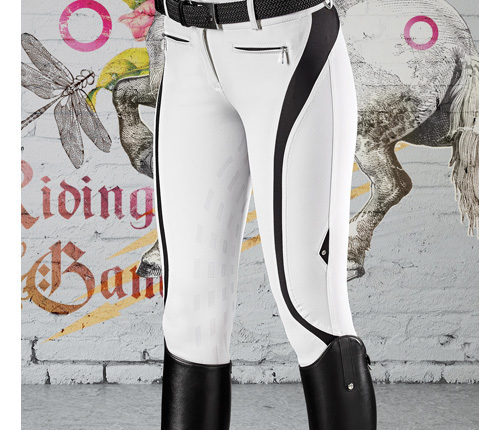 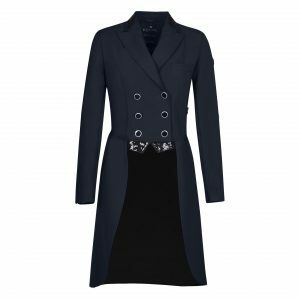 Produced with E-Plus fabric to give the perfect fit on the leg, and the 4 way stretch reduces the need to adjust these breeches once on. 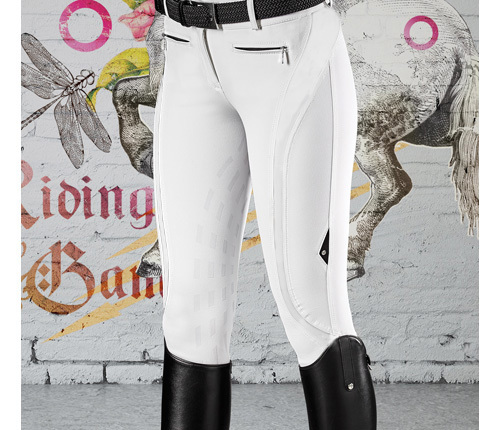 The Francine Breeches also feature high performance stretch inserts on the outside of the thigh for comfort and breathability.